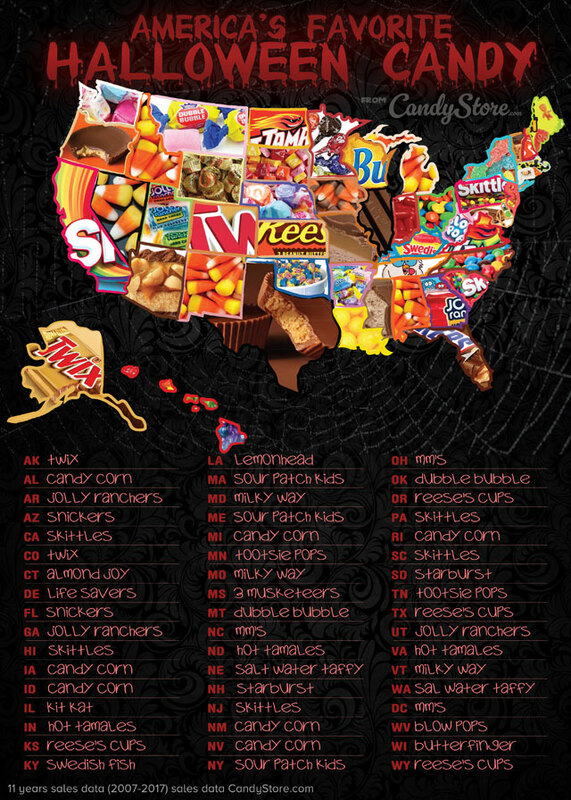 A map from online candy retailer CandyStore.com has revealed the favorite Halloween candy in each state based on 11 years of sales data. So what is Wisconsin’s favorite? Well, you might be surprised to know it’s not meth. Wisconsin’s favorite candy is: BUTTERFINGER. 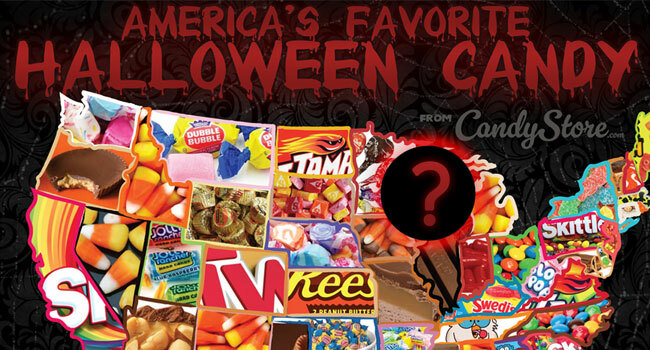 Starburst and Hot Tamales come in second and third.